Interested in working at RW&CO? Let us know and we will notify you of upcoming, local job opportunities. 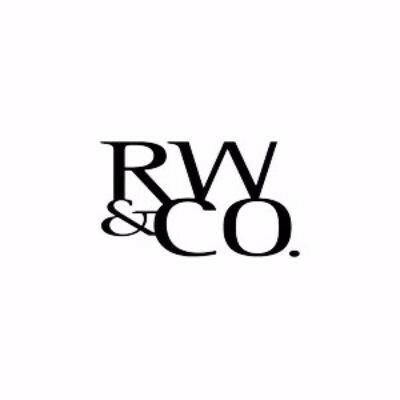 At RW&CO, every moment of every day revolves around our customers and our love of fashion. We believe fashion empowers our customers to put their best foot forward when it matters the most. From the design table to the stores, we are always finding new ways to create memorable experiences, backed by a strong brand portfolio and powered by the most passionate people in the industry. Showing RW&CO Jobs near your default location, Ashburn United States.